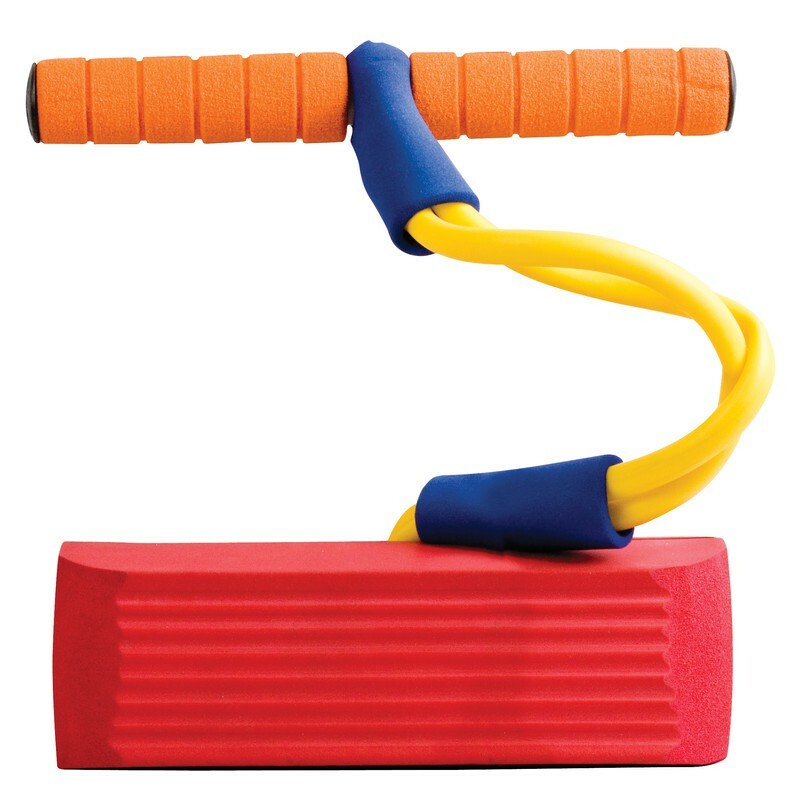 Simply by standing on the foam base and then stretching the bungee-like cord up to waist height, the whole contraption can be used to bounce around, pogo-like, both indoors and outside. Much easier to use than a traditional pogo stick and a massive amount of fun, Measures 48 cm. Test your aim and bring a little magic to your party as you play Unicorn Hoopla with friends! Become a unicorn and place the golden horn on your head, whilst your friends use you as a target for a fun game of hoopla.